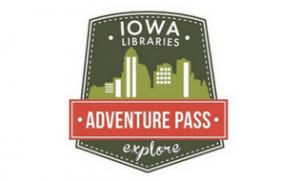 Use your library card to register for a free day pass for the Blank Park Zoo, Science Center of Iowa, Greater Des Moines Botanical Garden, Grout Museum, or Living History Farms. Passes admit two adults and two children. Please make sure to print your pass, as well as check the hours, age designations for children (i.e. most admit teens at adult price) and other details for each location before you visit. Free access to the NewYorkTimes.Com, anytime, anywhere. 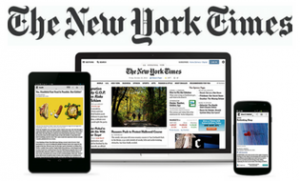 Create a New York Times account and enjoy unlimited access inside the library. Click below to get a code for 72 hours of access at home–after 72 hours come back and redeem the code again! 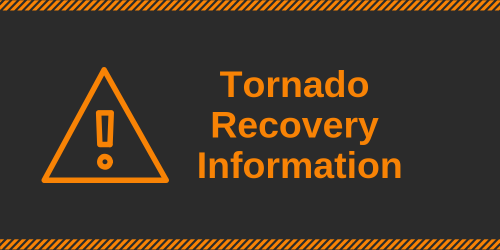 Hoopla is a new service being offered. Check out and download or stream TV shows, movies, music, comics, eBooks, and eAudio. Limit of 5 check outs per month. Spanish titles available! Library Web Design | Weblinx, Inc.